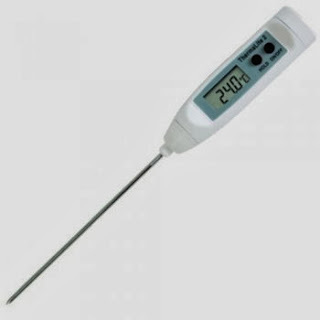 One of my essential pieces of kitchen kit is a thermometer. No, not for me, for the food! There's loads of different types from simple sticks with a dial, a bit like the clapometers from TV talent shows back in the day, to high-tech digital food meters. I actually have two thermometers nestling snugly in the kitchen drawer. And I mean snugly, as they're jammed into a space along with skewers, wine stoppers, mini sieves and an egg timer yokey. 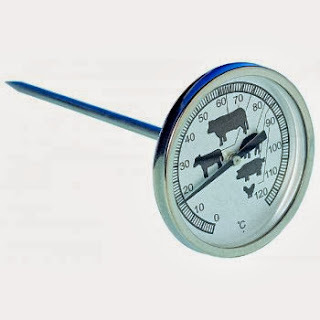 One is a basic but really useful meat thermometer which shows the temperature and a little guide to the right temperature for various cuts of meat and poultry. The other one is a little bit more swish as it has an LCD display so you can show the temperature in fahrenheit or centigrade, depending on what you're used to. Thankfully it also has an automatic on/off button which turns off the display after a few minutes as I keep forgetting to do it... whoops. 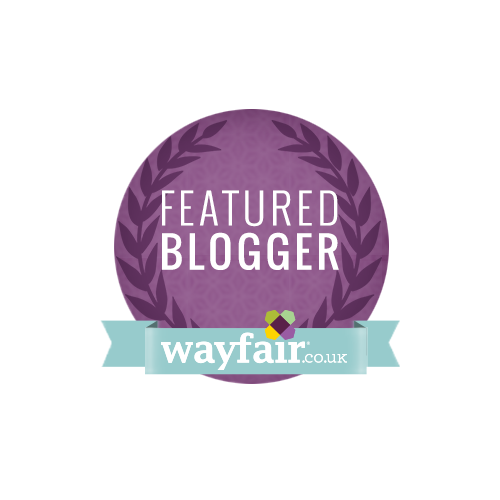 If you're looking to buy any kind of digital meters from food to electrical testing (a great idea if you're drilling holes or hanging pictures) or even sound meters for noisy neighbours, then shopping online is a great idea. I wouldn't swap my two thermometers for the world.